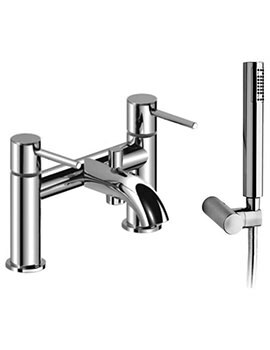 Give your bathroom a stylish makeover with this fabulous Bath Shower Mixer Tap from the awesome Atrio range of Grohe Spa. 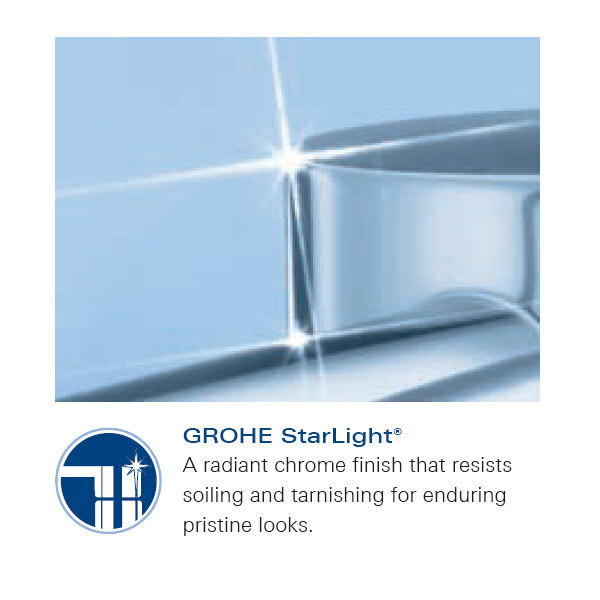 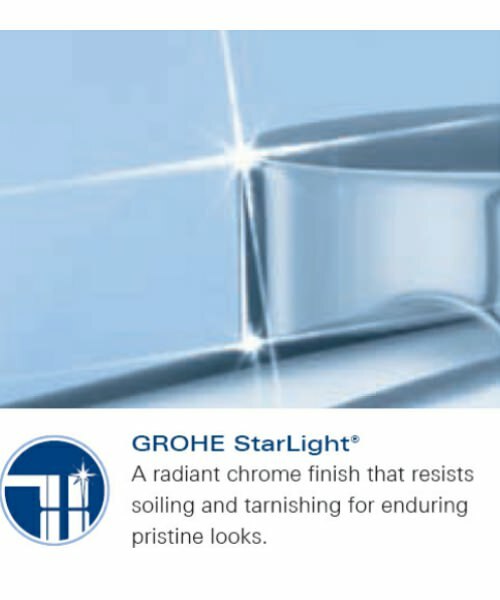 Empowered with glistening Grohe StarLight chrome finish, this aqua masterpiece is produced from premier quality material for delivering superb performance. 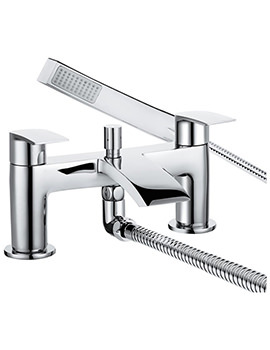 This bath shower mixer tap is suitable comes with an attractive Ypsilon handle and a confidence inspiring 5 year manufacturer guarantee. 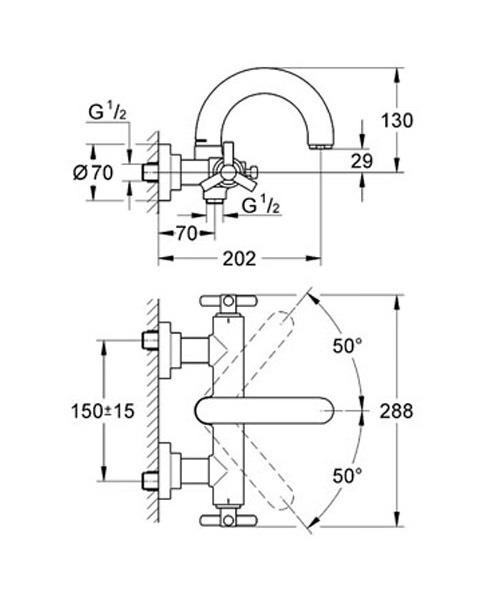 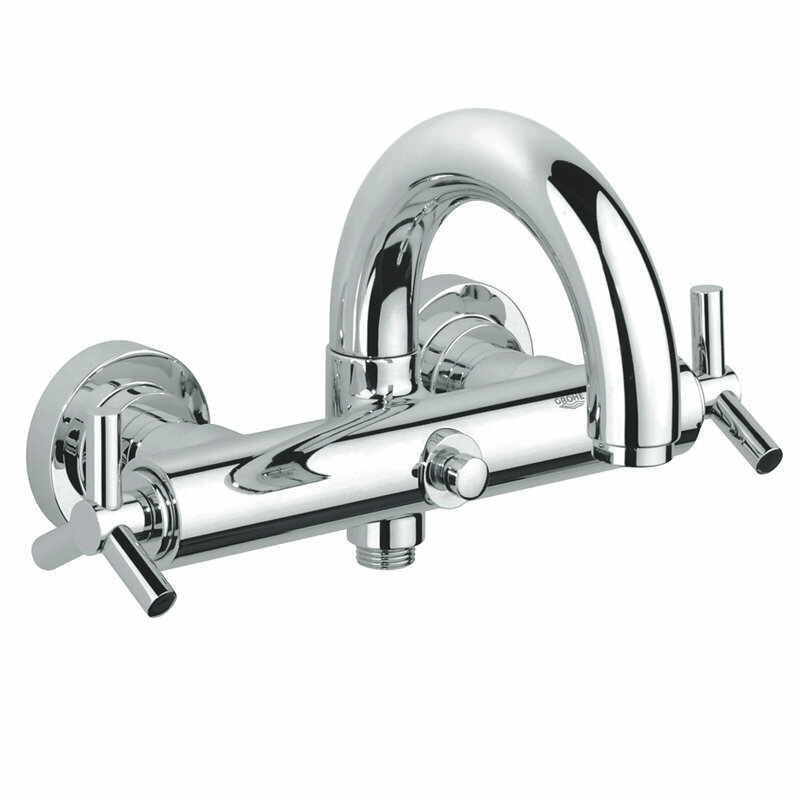 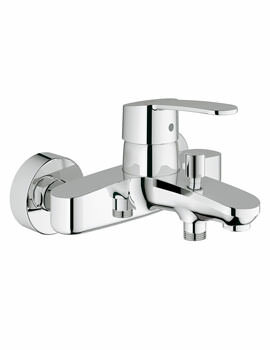 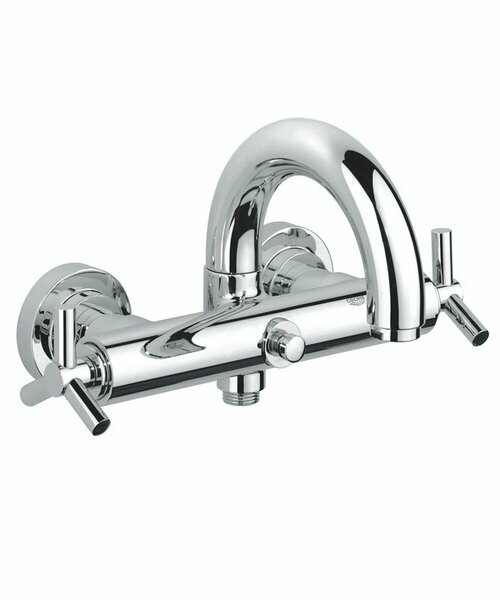 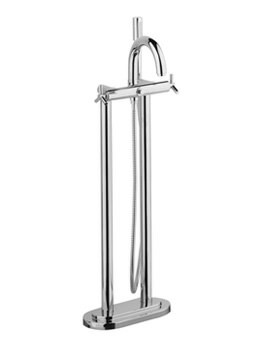 When you see the delightfully affordable price of this bath shower mixer tap on Aqva Bathrooms, you will buy it immediately.